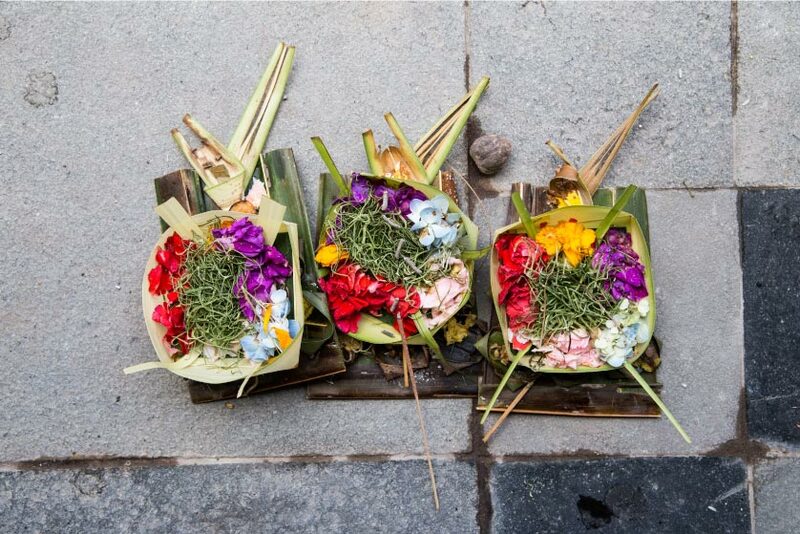 Bali, as one of the world's most beautiful places has become the main contributor for the growing tourism industry in Indonesia. 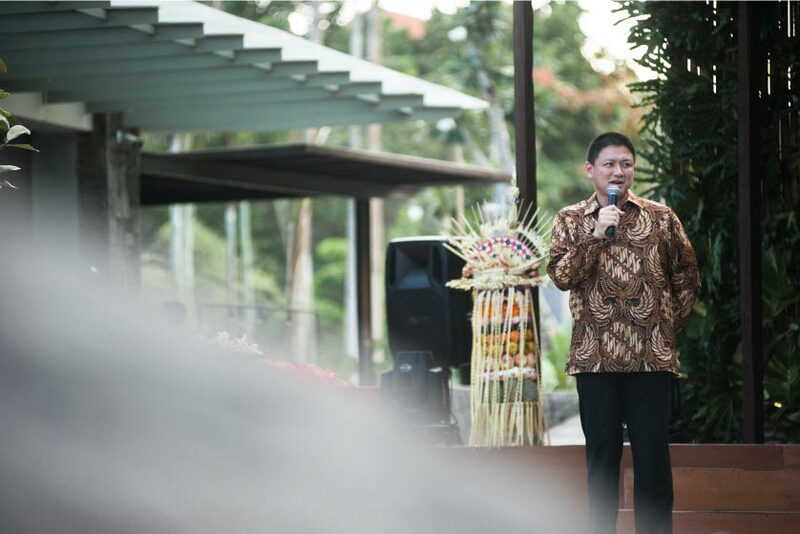 For more than 40 years running and growing the property industy in Indonesia, Summarecon is presenting its latest creation on the island of Gods, by developing the new concept of Lifestyle Village in Jimbaran region of south Bali. 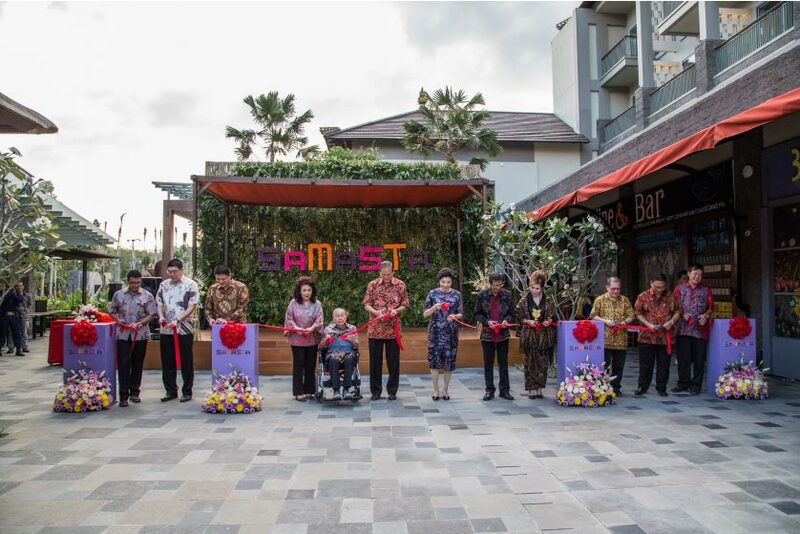 Along with the Opening Celebration of Samasta Lifestyle Village on Sept 28th 2016, this new project of Summarecon's property development was officially open for public at 3pm. 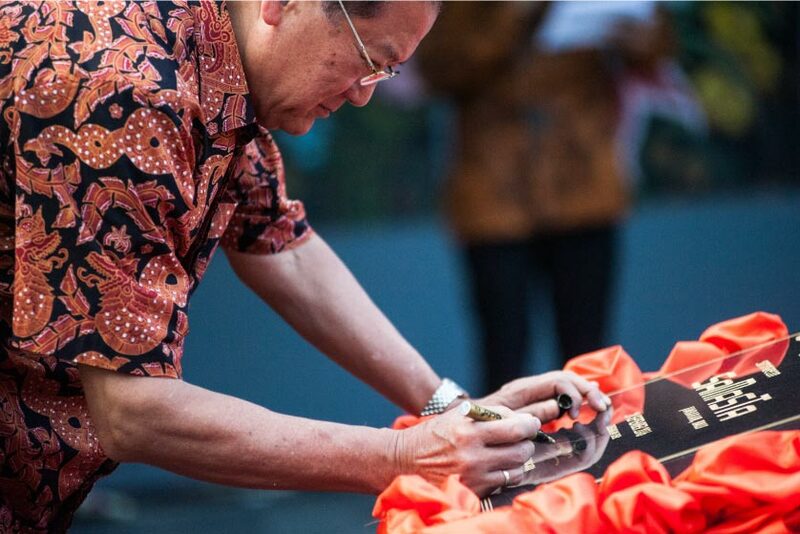 The ceremonial event was initialized by signing the inscription by Chairman of Summarecon Group, Mr Soetjipto Nagaria. Site visit and celebration dinner also became part of the opening event. Samasta was developed in a Lifestyle Village concept. This concept represents the influence of Bali’s traditional and tropical atmosphere, filled with the selected tenants to fulfill nowadays lifestyle. In conjunction with the opening celebration, many tenants also open their new stores in Samasta. 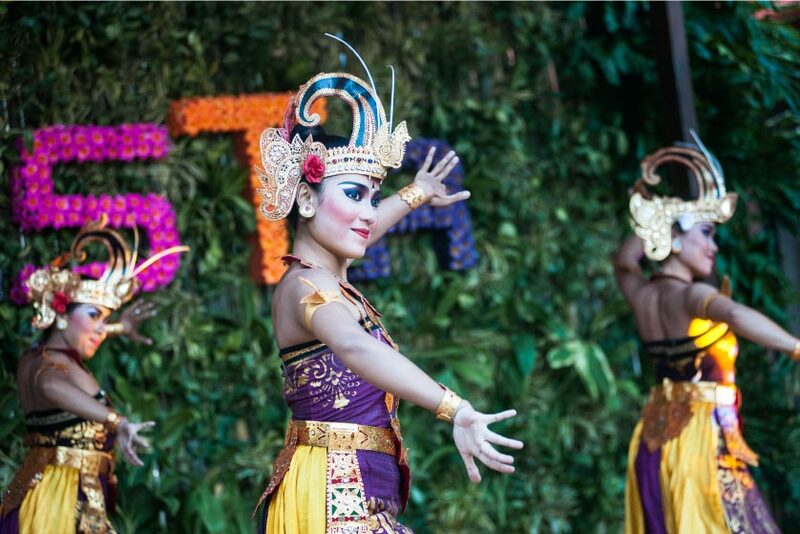 Krisna, known for the authentic of Balinese souvenir officially open its 5th store in Bali and for the 1st time introducing the premium concept. 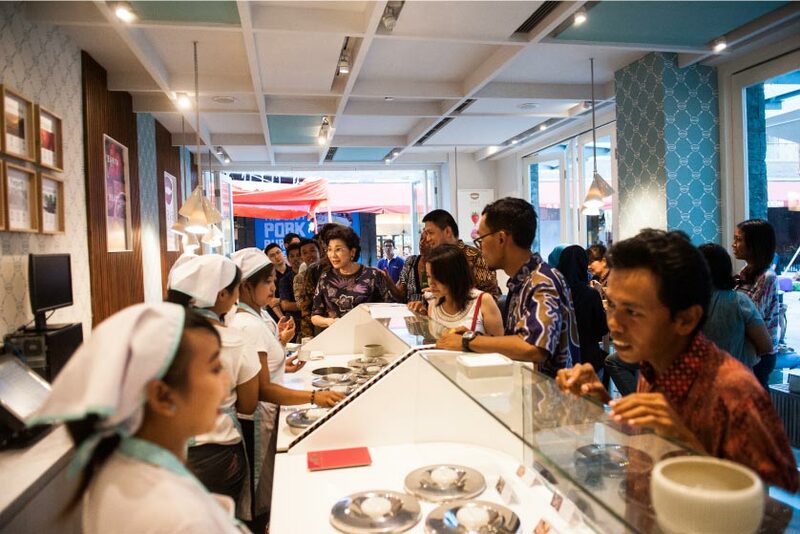 In food & beverage category, several tenants also had the opening celebrations such as Noh! By Pison, Wild Grass Bar & Grill, Basé Basé Balinese Kitchen Heritage, Gaya Gelato, also The Barrels Beer Place and Tapaz. 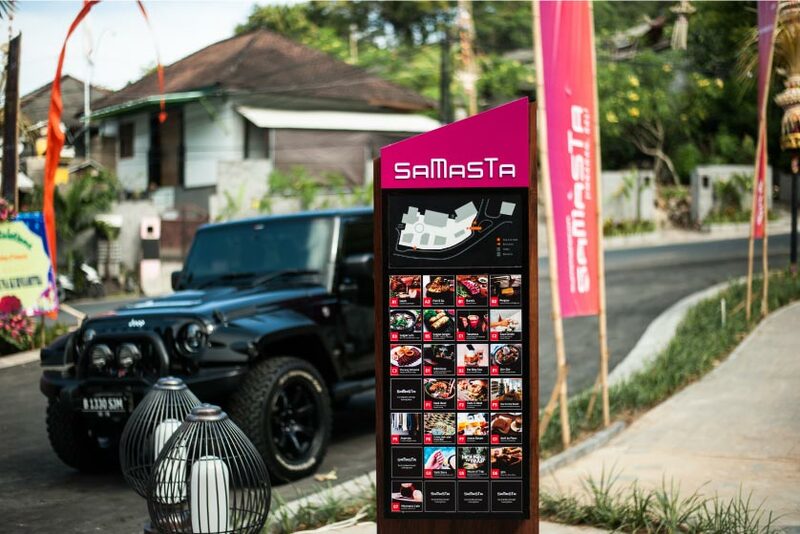 For daily and lifestyle needs, Samasta also filled with Sereh Gourmet Market, Periplus, Nail Story and STAR by The Beach. Samasta will be more fun with the presence of physical adventure game, House of Trap. Soegianto Nagaria as Director of PT Summarecon Agung Tbk explained "Samasta was the 1st Summarecon project outside the Java island. This project was captivated with the consideration of rapid growth for both domestic and foreign tourist in Bali every year. The needs of lifestyle village that is integrated with best accommodation are still in high demand. Samasta will also strengthen Summarecon's portfolio as Property Developer that has been continually innovating and developing every year." Jimbaran itself has become one of the tourist destinations in Bali. It is famous for its beautiful sunset and seafood culinary experience. Until the end of 2015, Badung regency become the second largest tourist destination after Tabanan regency. Number of tourist has reached 2.231.599 people with the most visited place is Uluwatu temple. Samasta occupies an area of 3.3 hectares and is strategically located in Jalan Wanagiri, Jimbaran, South Kuta, District of Badung, Bali. 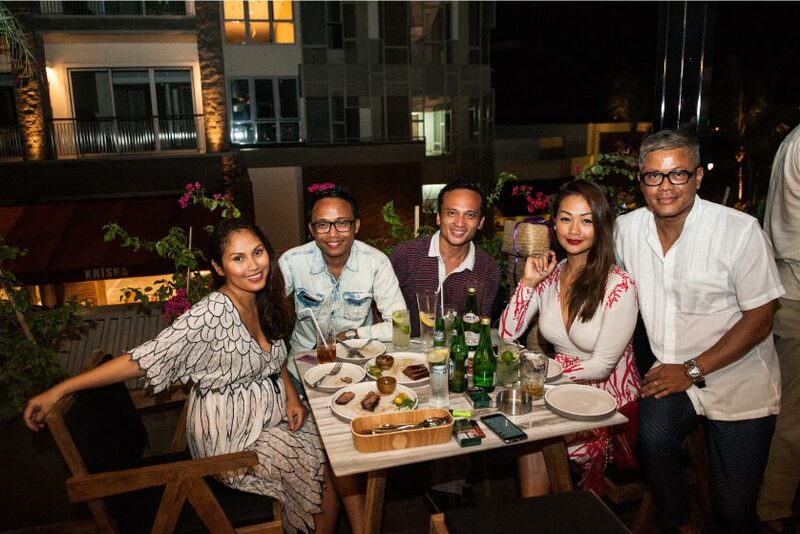 Samasta is located next to a major intersection, only 15 minutes from Ngurah Rai International Airport and closed to the center of lifestyle in Bali such as Seminyak and Kuta. Samasta has a unique concept with open air and tropical vibes. Samasta will become the latest tourist destination devoted for domestic and foreign tourists. 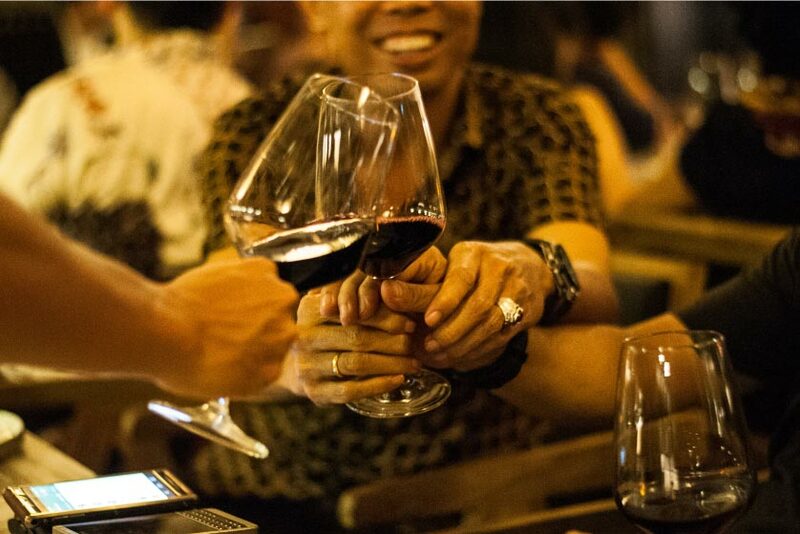 Samasta will be "The New Hub of Jimbaran". In the future, Samasta will be occupied by 28 tenants with leasable area of ± 7000 m2, as well as the presence of a 5-star resort, Mövenpick Resort & Spa Jimbaran Bali, as the first Mövenpick's hotel chain in Indonesia. Information about Samasta can be accessed via www.samastabali.com and social media. Samasta's official Instagram account is @samastabali, Facebook Fanpage is Samasta Bali, and its Twitter account is @samastabali.